ADEPT is working to raise awareness, among the local communities and the general public, emphasising on the importance of conservation of these High Nature Value landscapes and the benefits they get from them. Education is an important compound of our activities, we aim to educate the younger generation of small scale farmers, to bring them closer to nature and teach them more about caring for their precious landscape. We wish to involve the broader community as well to become supporters of our initiatives. Each year we give nature classes and field trips for 280 children in 8 schools, and arrange competitions designed to motivate children to get involved in this educational programme. Also, we have established teams of Junior Rangers in two villages, promoting understanding and responsibility towards nature. We built a pavilion to serve as an interactive learning station, which we donated to the Local Nature Volunteers Association. We organised mountain-bike expeditions across the grasslands, combined with innovative locally-made flora and faune interpretation panels. ADEPT is planning to use an abandoned schoolhouse as an education centre for schoolchildren, including children from vulnerable communities and disabled children. 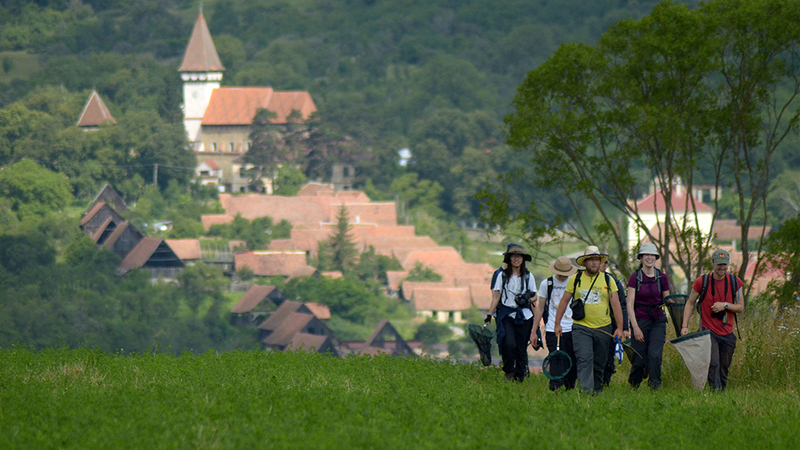 It will give a better understanding of nature, and a greater appreciation of their landscapes, to children from villages in the area, and from nearby cities such as Sighisoara and Târgu Mures. 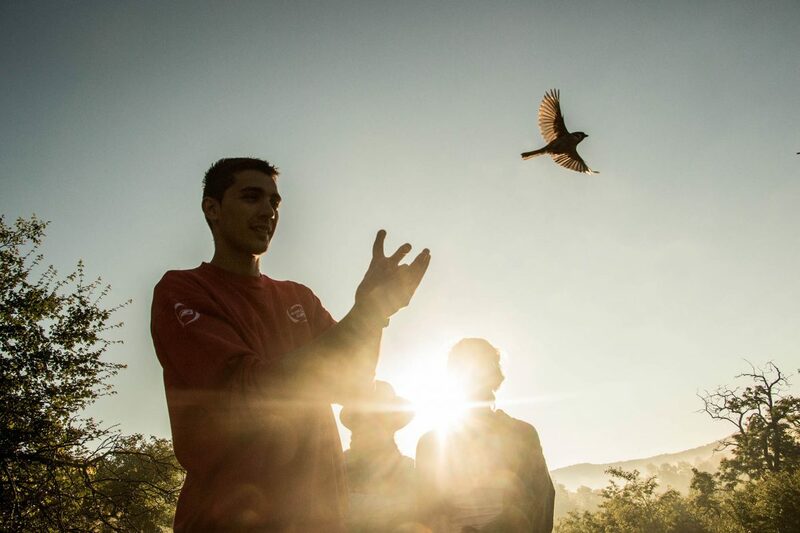 There are no dedicated nature schools in Romania, so this fills an important need. Angofa will provide dedicated and well-designed, up-to-date nature training to a large number of children. Over 1,000 children each year are within the immediate catchment area, at schools in the 8 communes with which we already have contact. We plan to use innovative equipment that will also allow us to cater for sight- and hearing-impaired children from a wider area. 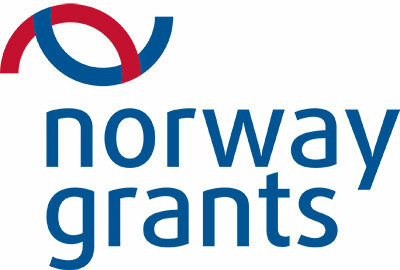 The school would also offer some vocational training. 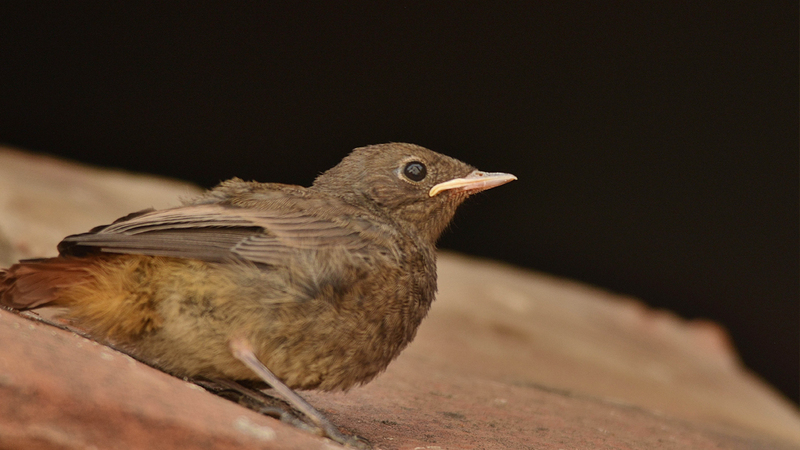 Nature education in itself has broad indirect benefits on children’s’ attitudes to learning, to community and society, to health and to general responsibility. Get involved! Your support will make a difference! 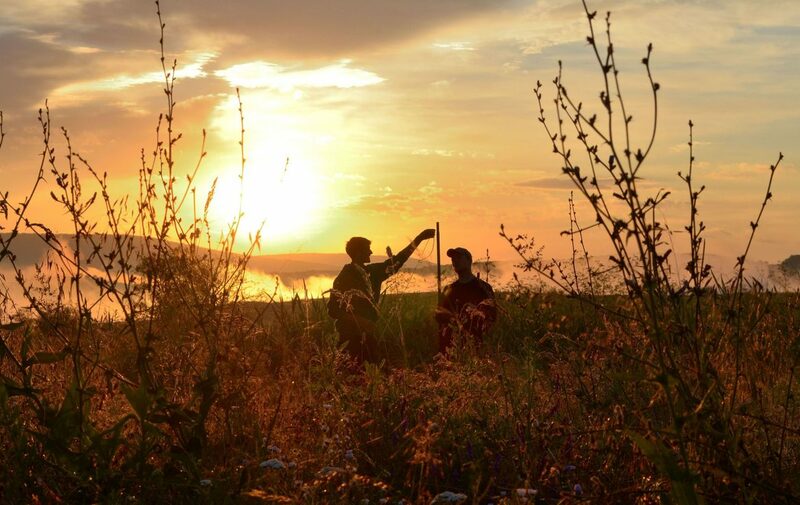 We are the only European partner of Operation Wallacea, which brings schoolchildren and university students to sites around the world for long-term monitoring of important natural areas. 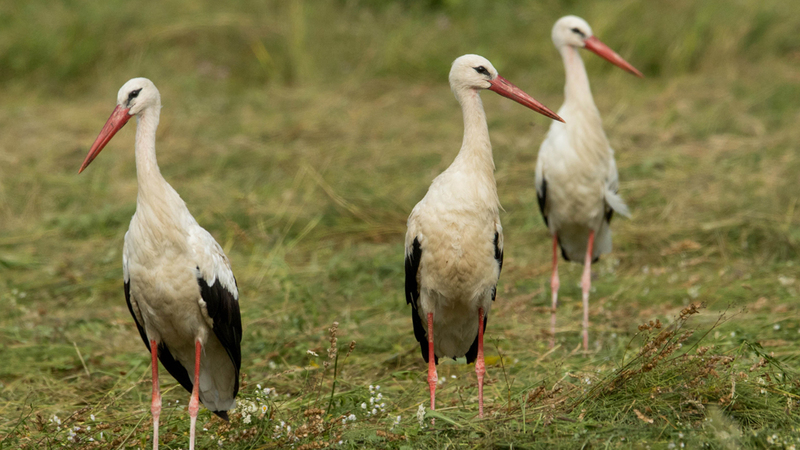 Operation Wallacea are carrying out biodiversity and socio-economic monitoring in the Târnava Mare area, over 150 students visiting per year, working with Romanian university students. This will build up valuable long-term data about the evolution of the area. 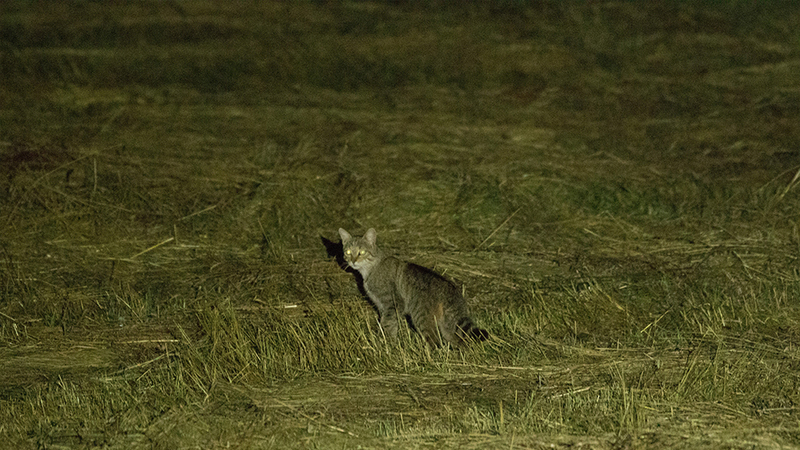 Read more about Operation Wallacea project. We have given high priority to farmer training and capacity building, so that our work leaves long-term sustainable economic benefits. 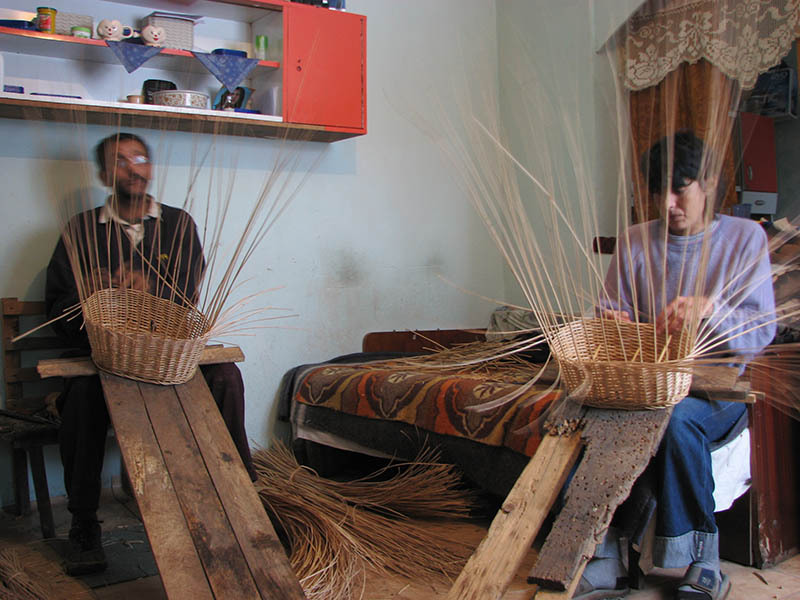 Courses and workshops include agri-environment, food production and marketing, food hygiene, and rural tourism to groups in many villages of the area. requirements for receiving EU grants, including record-keeping; to develop markets to add value to their products; and to develop producer and marketing associations which are key to their future survival. 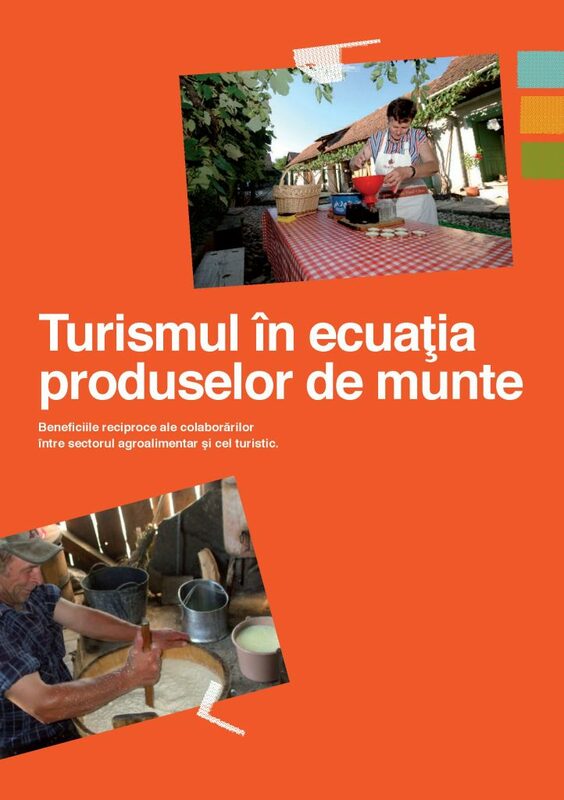 Agro-tourism: bookkeeping; computer use and data processing; modern language communication, responsible tourism, opportunities; gastronomy; accommodation & serving food for visitors; guiding and related activities; arts and crafts; basics of running a business, tourism promotion and marketing. 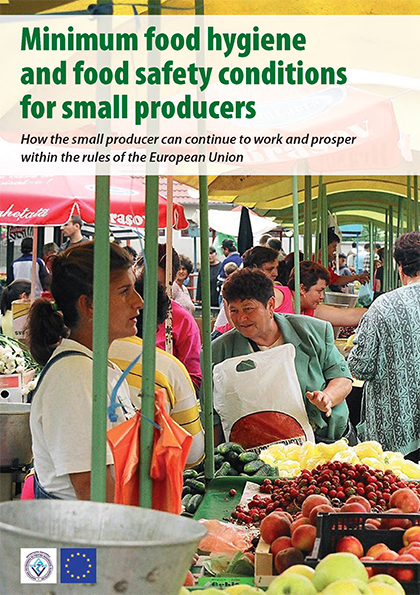 We have provided practical guides so that small-scale producers can avoid excessive regulations, which constitute a major threat to continued small-scale local production. We negotiated acceptance by the authorities of plans for simplified processing units for micro-producers, and have made these plans freely available. Milk Hygiene ADEPT has offered training on how to use/maintain the machinery in the milk collection points. 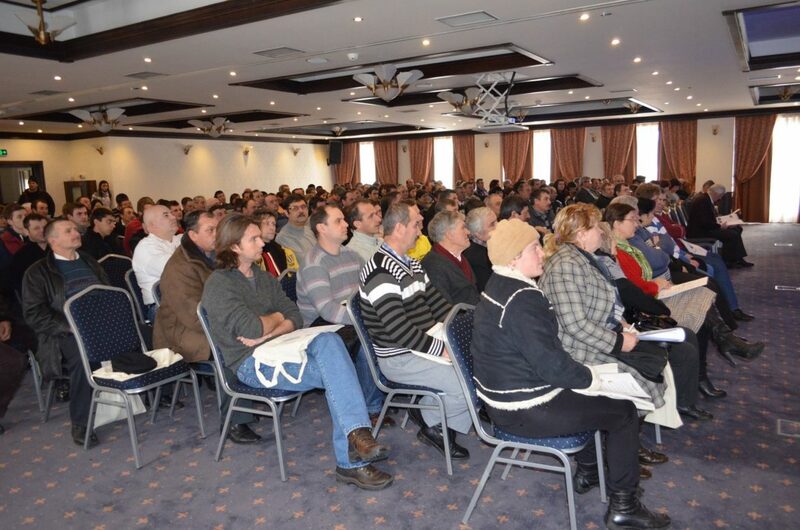 100 farmers were trained in organic farming certification, milk hygiene, product marketing. Traditional fruit trees pruning - maintenance of traditional fruit trees for income as part of sustainable land management. Mountain Trip: Mountain sustainability: transforming research into practice. 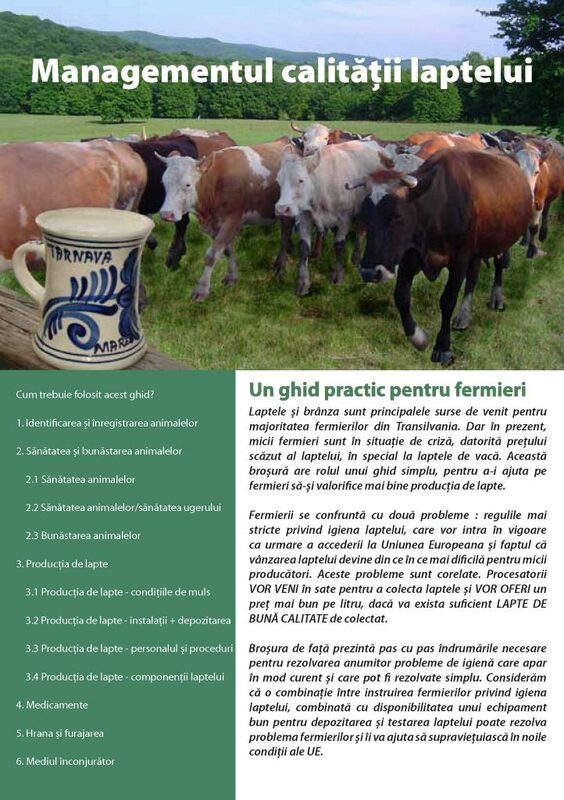 In a joint project with several EU countries, ADEPT has developed brochures to help Romanian small-scale farming comunities become more prosperous through better marketing, training and cooperation. ADEPT is working to raise awareness, among the local communities and the general public, emphasising on the importance of conservation of these High Nature Value landscapes and the benefits they get from them. The key importance of farmers markets is that the producers themselves sell their own products, which are local or regional. 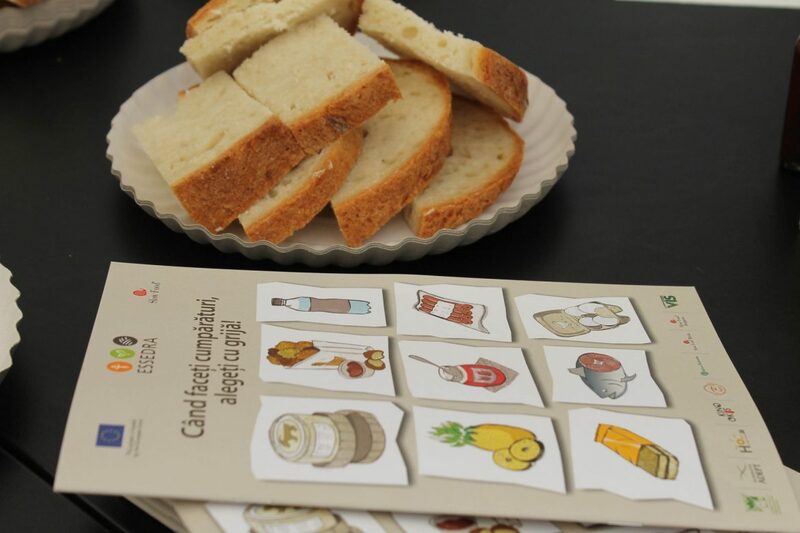 The consumers meets the producer, establishing an extra level of trust in the food product, and raising consumer awareness of the links between local food, high quality food, healthy food, prosperity of rural communities, and survival many aspects of national rural traditions and landscapes. 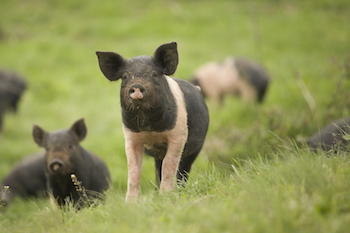 Local and short food chains are good for everyone, producers and consumers alike. And they have additional advantages in reduc- tion of carbon footprint of foods, so reducing pollution and global warming. 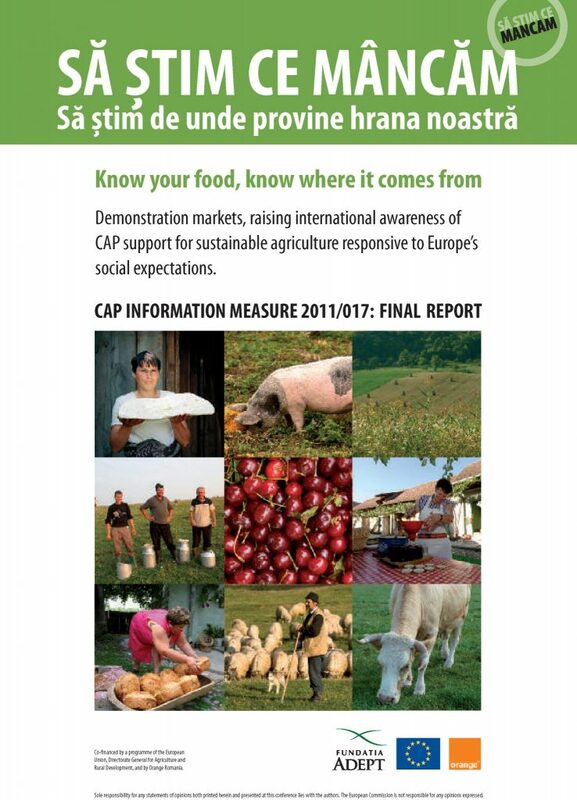 In 2011 we carried out our campaign, a message that the EU supports local and traditional food, small-scale producers and short supply chains strongly linked with High Nature Value landscapes. 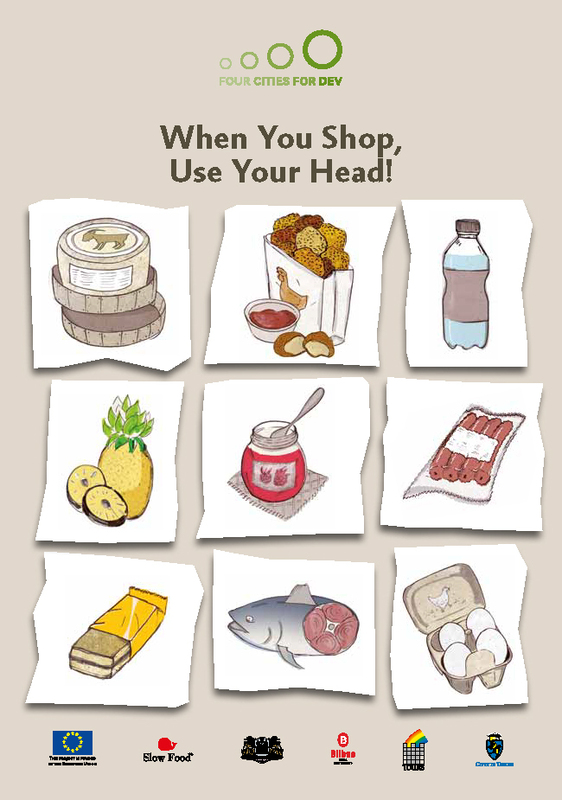 The campaign reached thousands od Romanian citizens by making local markets into a media story. 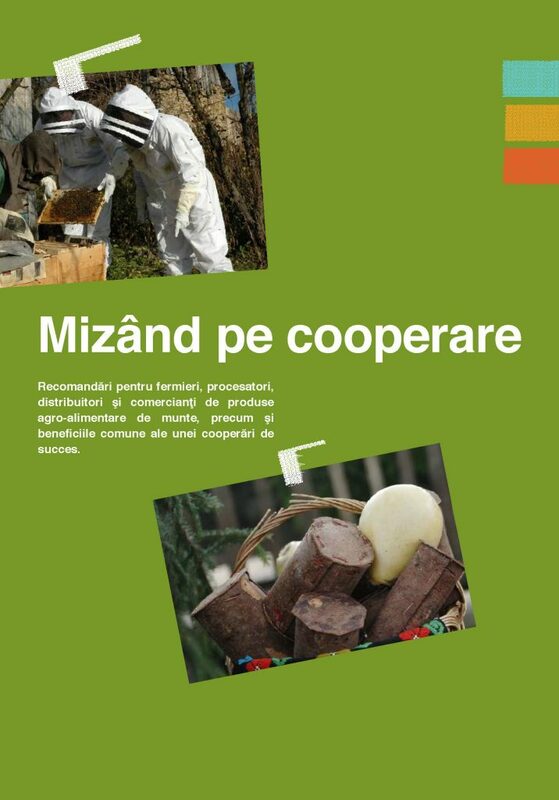 Through our national communication campaign, part of ESSEDRA project, we aimed to inform as many people about the importance and relevance of peasants (i.g. small scale farmers) in an ever changing and growing global market. It is of upmost importance for people to realise that these small scale farmers, that have a special connection with the land and thus the food they produce, hold in their traditional knowledge the key for a sustainable agriculture, capable of delivering high-quality food that is Good, Clean and Fair. 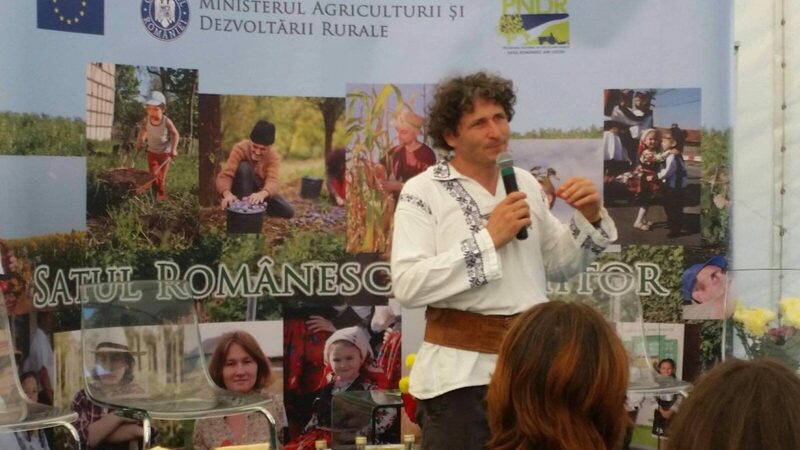 Annual Meeting of Family Farmers and Small-scale Producers - a popular annual event dedicated to family farmers and small-scale producers from the Târnava Mare area, bringing together more than 200 local farmers with the specialists who have contributed to the survival and prosperity of their landscapes, organized at ADEPT’s initiative, who identified the need of the local farmers and producers to have an open dialogue with the authorities and specialists. Farmers find the event really informative: the value is demonstrated by the fact that the number of farmers participating has continually increased over 6 years. 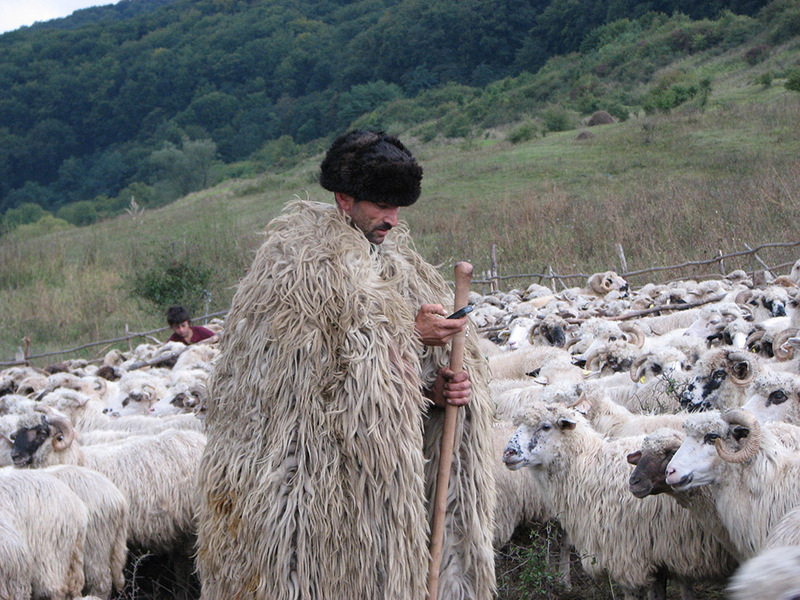 Romania’s small-scale farmers need information and technical assistance to achieve an integrated use of all the Rural Development Programme measures available to them. 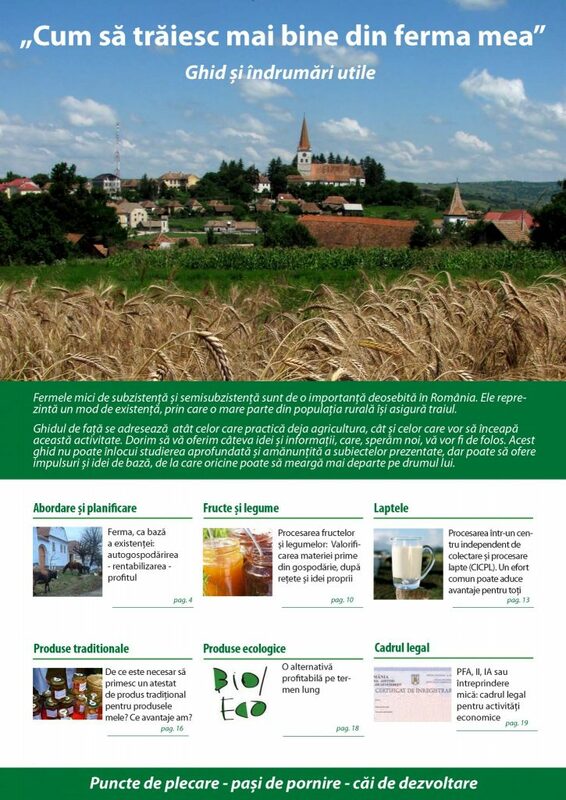 In summer 2011 Fundatia ADEPT Transilvania carried out a project using traditional farmers markets, linked to modern branding and promotion, to create media interest and using the news stories created to promote the message that the CAP supports sustainable agriculture and employment in rural areas. 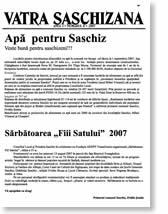 Since its launch in late 2006, the Saschiz community newspaper has been a great success, delivered each month to every house in the commune (3 villages, 3,000 people). There were monthly editions in 2007 and 2008. Villagers await the new issues, and ask our staff when the next one will appear. The newspaper has local news, plus announcements, advertisements, even a lonely hearts column! 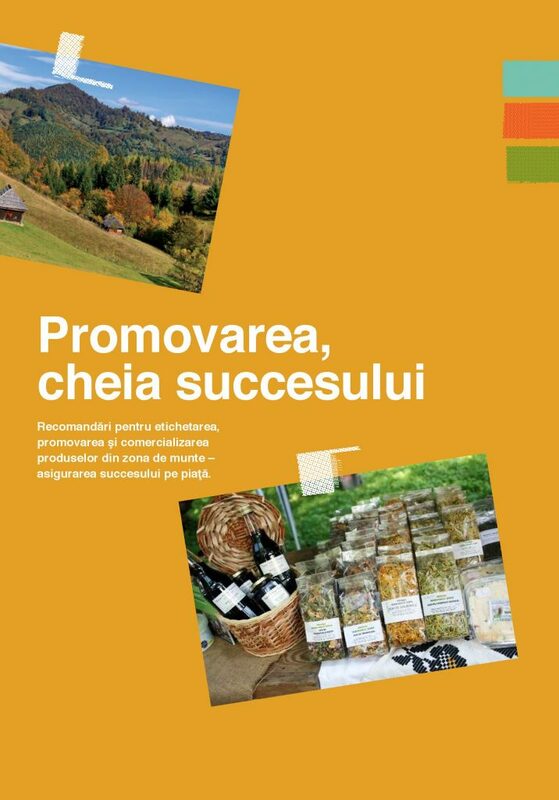 The newspaper also has a series of articles explaining the new rural development programme – this series of articles will be repeated in other regional newspapers. The design of the paper has been improved by desk top publishing software, and since December 2008 it is being produced in the Town Hall, ensuring its longer-term viability. 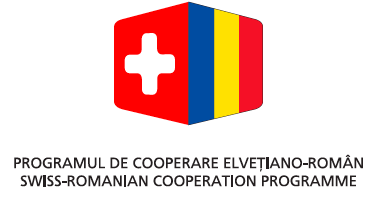 A free information service for Romanian farmers Based on the information they provide and their activity profile, we send relevant news and events on a regular basis, legislative changes, national and international fairs, seminars, courses, subsidy payments, reminders of new funding opportunities and deadlines of funding application etc. 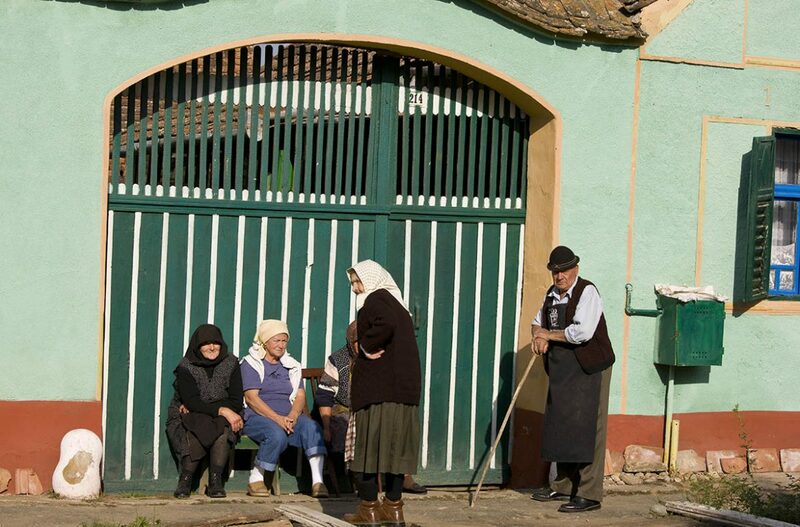 Fundaţia ADEPT supported the establishment of the Târnava Mare LAG in 2007, which includes local authorities, representatives of local community groups, locally active NGOs and entrepreneurs from the eight communes of the area. Under LEADER regulations, LAGs must represent local authorities, local business interests, community groups and NGOs active in the area. 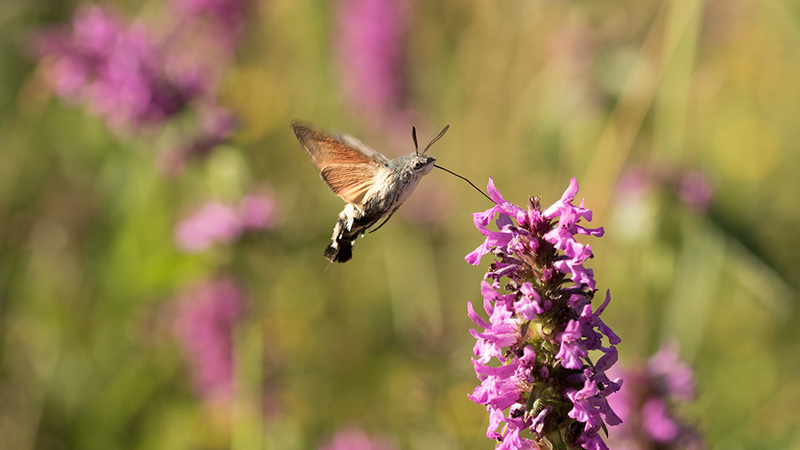 Local authorities are not permitted to make up the majority of LAG committees, to make sure that decisions about the use of LAG funding are genuinely community-based and not used as an extension of local authority funding. Each LAG receives a large annual budget, under the National Rural Development Plan, and it is up to each LAG to decide on what projects the budget can be spent. There may be private commercial projects, so long as there is community benefit, or may be projects carried out by community groups such as schools, agricultural associations. 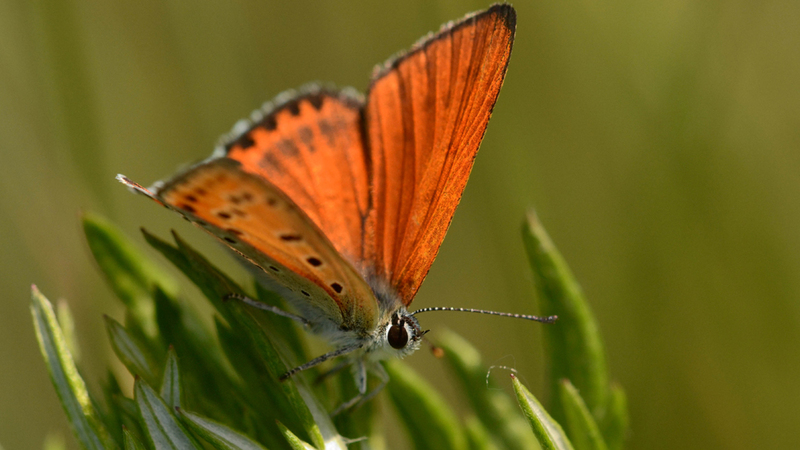 The Târnava Mare LAG has been chosen as a pilot Local Action Group, one of the first wave in Romanian, by the Ministry of Agriculture, Forests and Rural Development. The LAG is also a member of an international partnership of Local Action Groups, with four other LAGs from UK and Ireland. 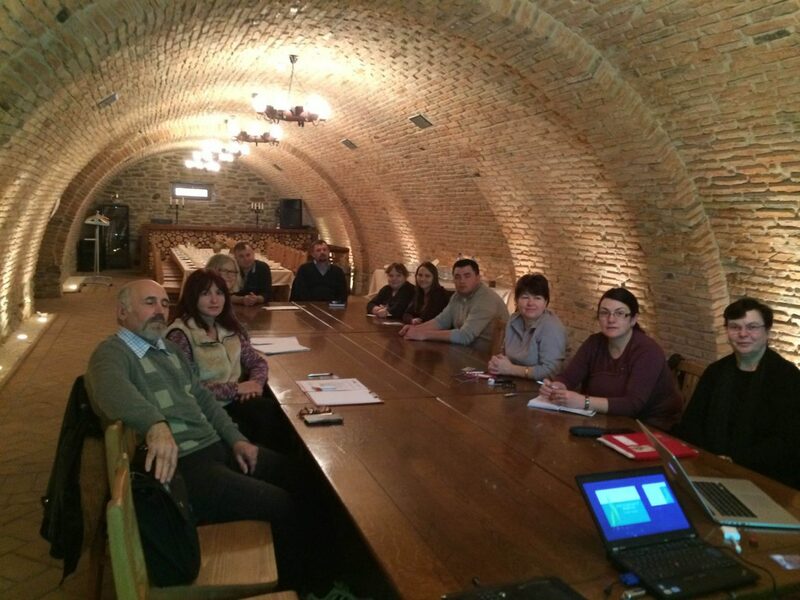 The exchange of ideas between these groups has proved to be very stimulating for the village communities of Târnava Mare. LEADER is the EU measure for rural development, to give local communities greater control over how their local development budget is spent. The measure is based on Local Action Groups (LAGs) which guide the use of development funds.